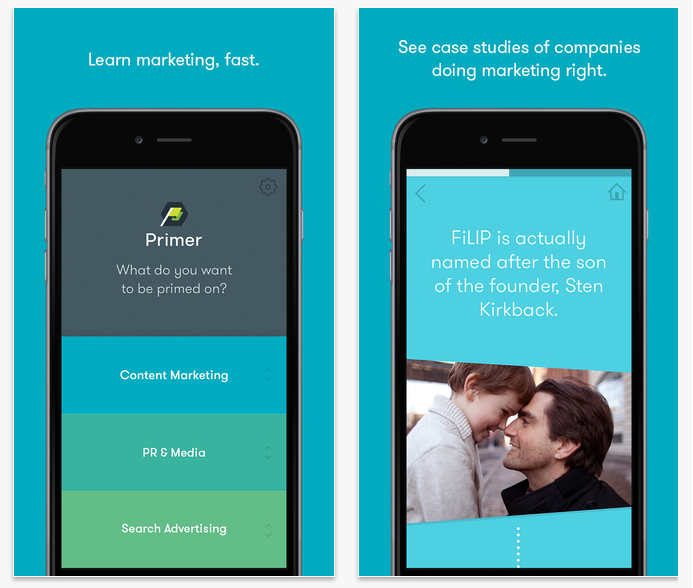 Google has launched a new iPhone App called Primer that provides the basics for Marketing, PR and Search Advertising to Startups. Below is the collection of 10 most useful OS X applications that developers should include in there toolbox. 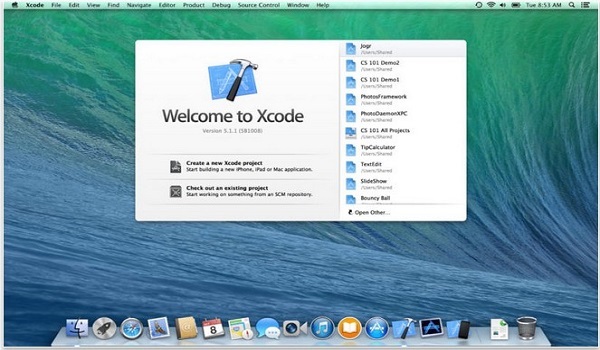 All these OS X applications (most of them are free and include premium features) helps in web development process. Feel free to share your ideas and other great OS X applications if we missed any by your comment. 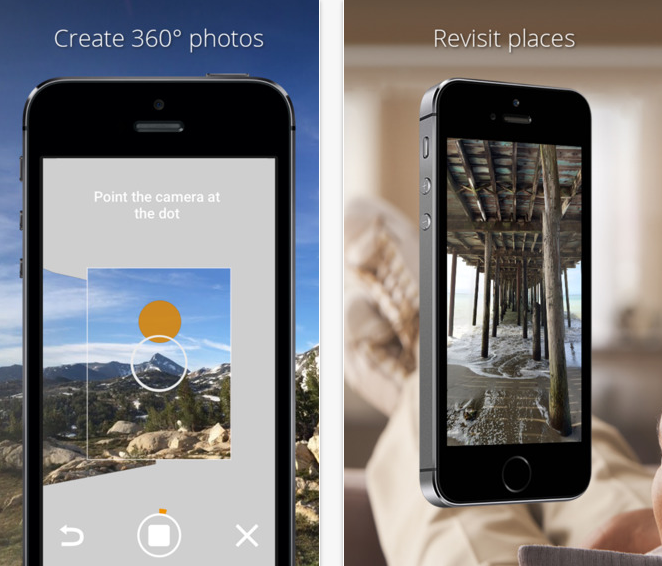 Google’s existing 360 degree photo sphere camera app which is available only for android users is now available for iOS too. Recode has reported that Apple has scheduled an iPhone event on September 9 and will reportedly announce its new iPhones. 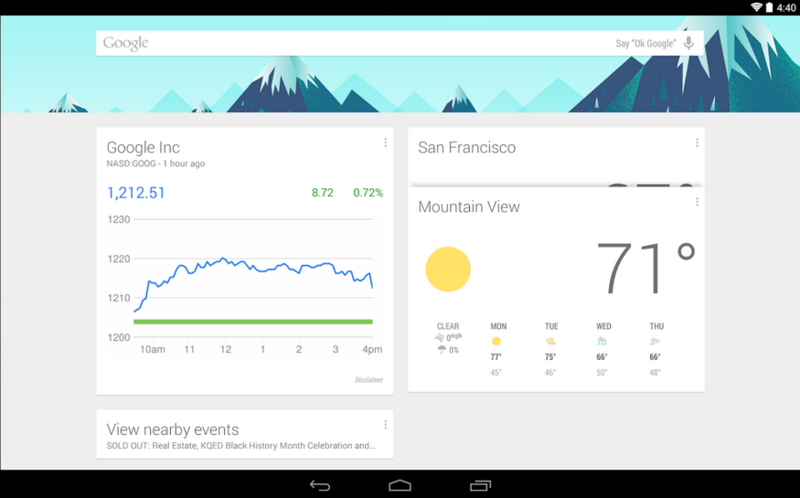 The Google Now Launcher is now available on all the android 4.1 and later devices which allows users to view upcoming appointments, weather report, traffic conditions, public transport and much more.